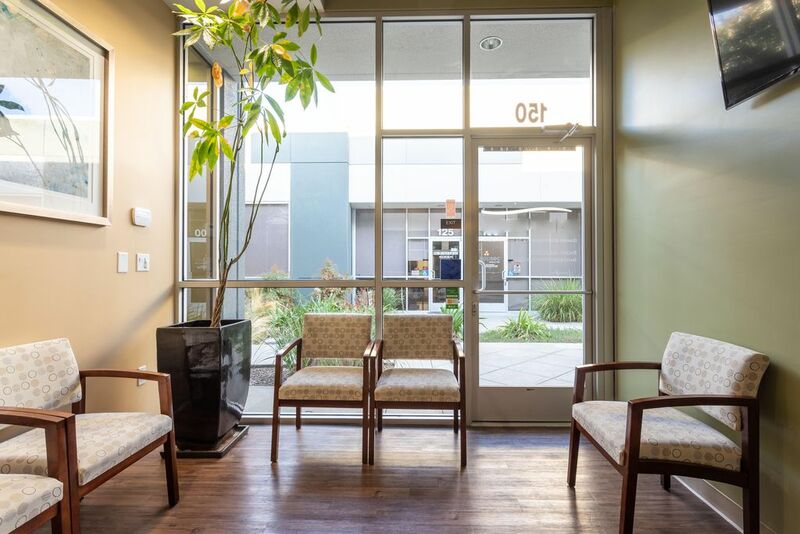 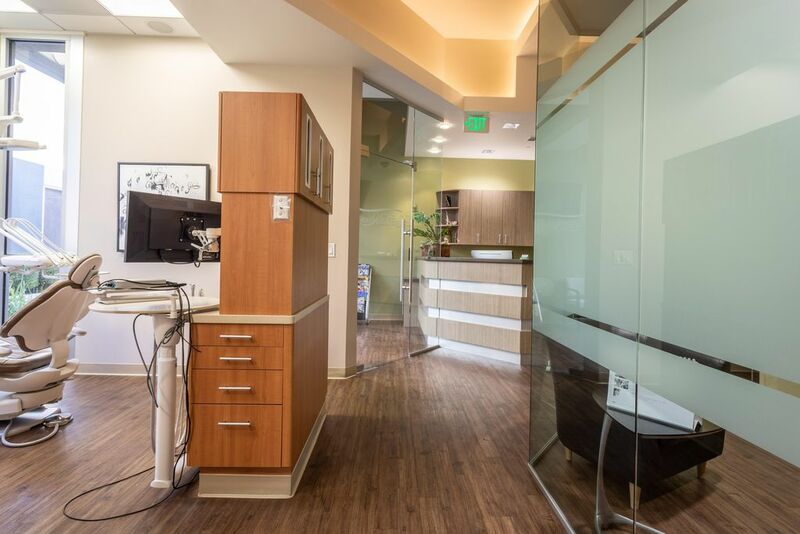 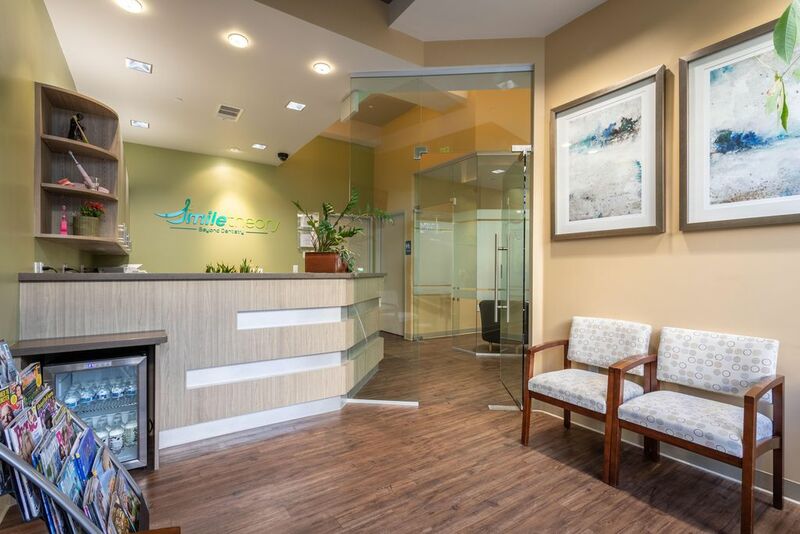 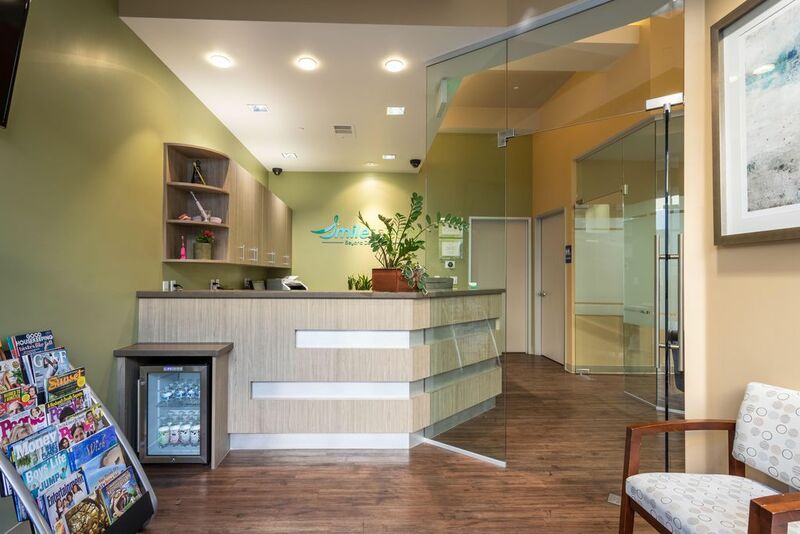 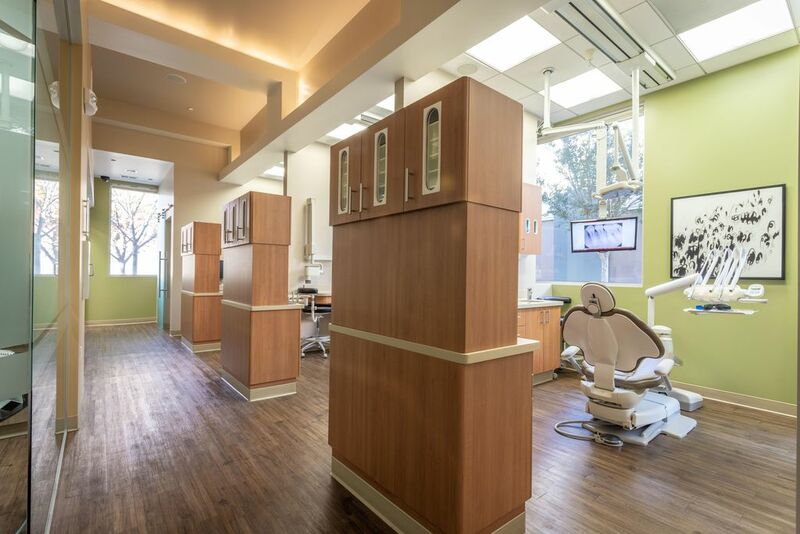 Dr. Vinni K. Singh, DDS is a leading dentist in the Bay Area. 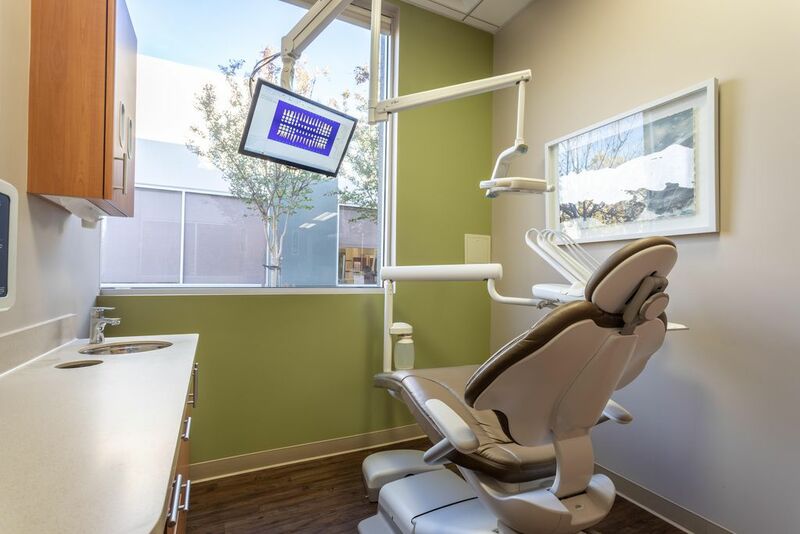 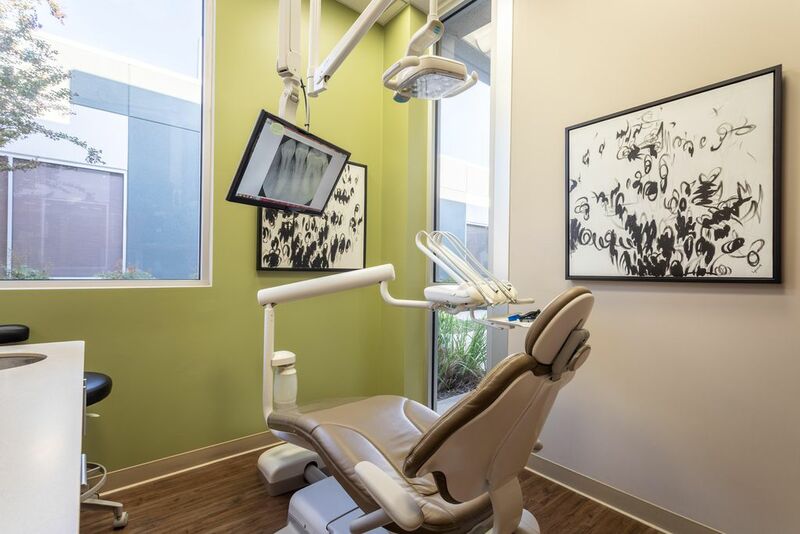 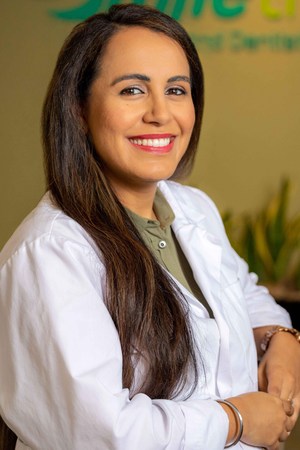 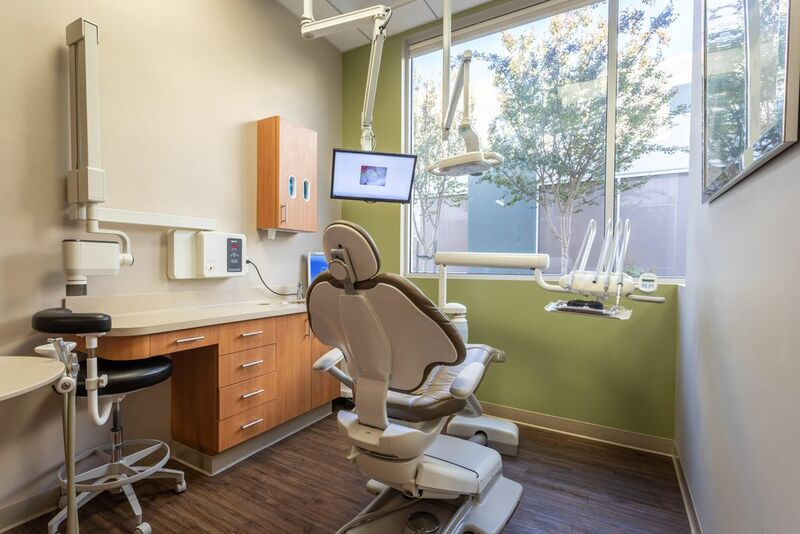 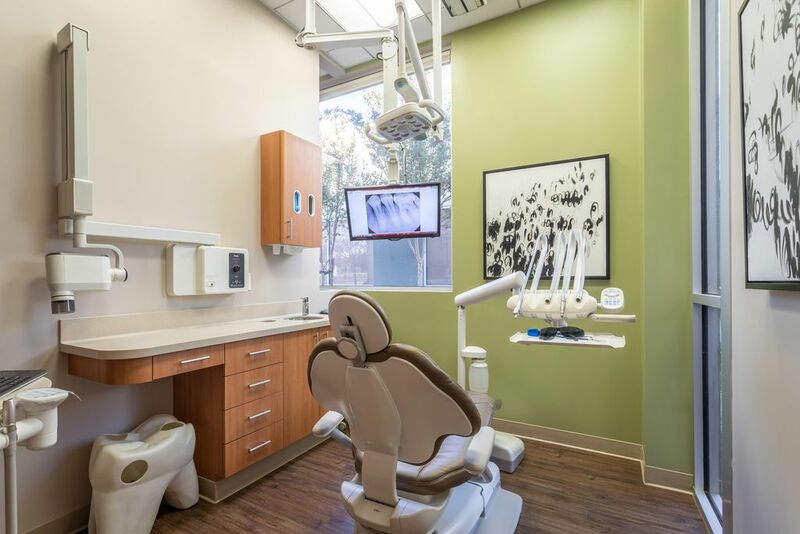 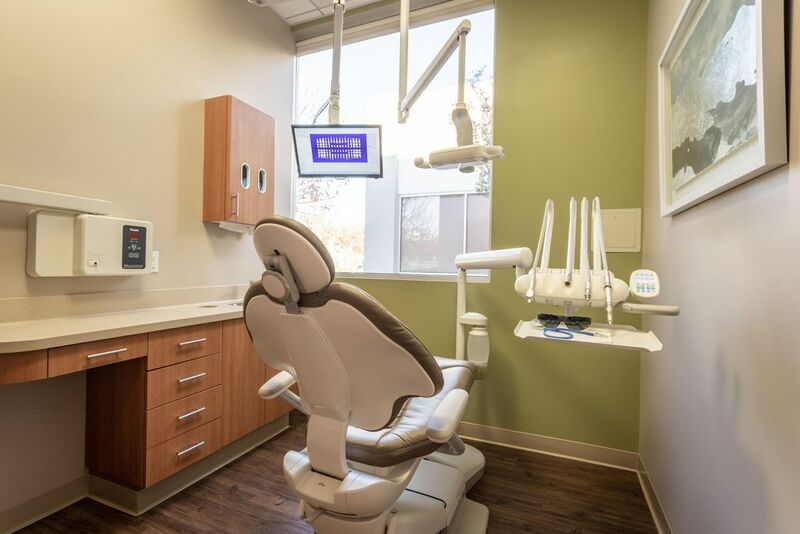 With nearly a decade of experience, she has committed herself to perfecting her craft by taking advanced courses and investing in technology that makes dentistry more accessible and comfortable for her patients. 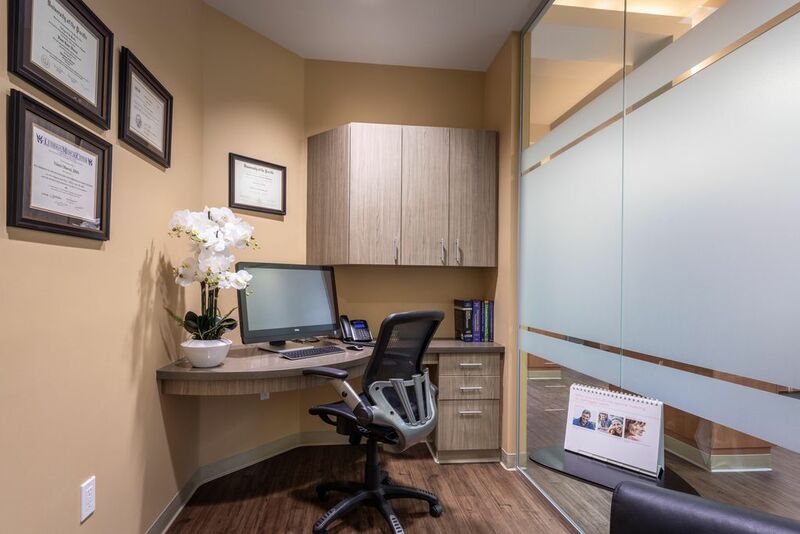 She focuses on the wellness of the whole person and will have in-depth conversations with patients about how one’s lifestyle affects overall health. 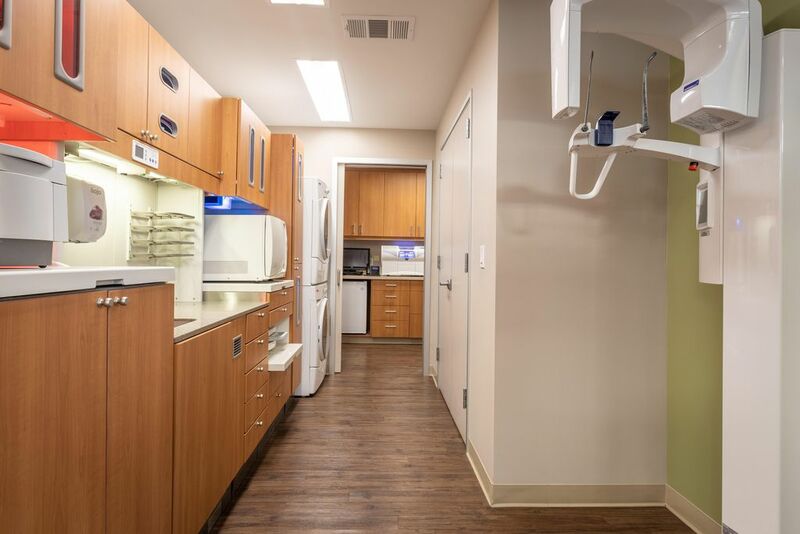 Met scheduled time and work was thorough and efficient.